The Nandi Awards is the highest award ceremony for excellence in Telugu cinema, Telugu theatre, Telugu television, and Lifetime achievements in Indian cinema, presented annually by the Government of Andhra Pradesh. “Nandi” means “bull”, the award being named after the big granite bull at Lepakshi — a cultural and historical symbol of the Telugu people. 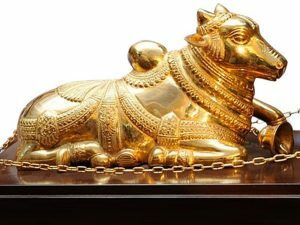 Nandi Awards are presented in four categories: Gold, Silver, Bronze, and Copper. A variant, the Nandi Natakotsavam Awards for Theater, is also given every year by the government for social, mythological and poetic dramas. The NTR National Award is an annual Government award to recognize people for their lifetime achievements and contributions to the Cinema of India.The NTR National Award is an honorary Nandi Award in the honour of an Indian Film Actor, director, producer, and politician N.T. Rama Rao who also served as the Chief Minister of Andhra Pradesh. The Award carries a cash prize of ₹ 500,000/- and a memento. The Kala Ratna civilian honor of the Andhra Pradesh state are conferred annually by the Andhra Pradesh Government and organaised by A.P.State Cultural Council and Department of Culture on the occasion of Telugu new year, Ugadi.The awards celebrate achievements by persons of eminence in their chosen fields. The awardees are from the fields of literature, music, dance, painting, sculpture, folk and tribal arts. The awards are presented by the Chief Minister of Andhra Pradesh . Each award carries an amount of Rs. 30,000, a shawl, a gold plated Hamsa (Swan) memento. 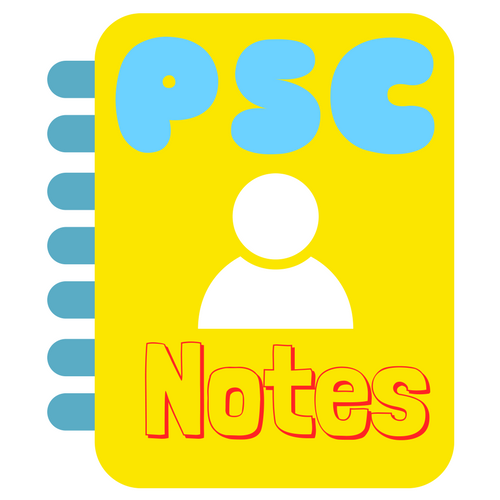 The AP State Council of Science and Technology (APCOST) honours scientists in many fields. To inculcate competition among various Universities in the State in academic disciplines, 12 subject awards at inter-University level are instituted. The Raghupathi Venkaiah Award is Telugu cinema’s highest award introduced to annually recognize people for their lifetime achievements and contributions to the Telugu film industry. The State Government incorporated this prestigious award in 1981 in honor of Raghupathi Venkaiah Naidu, a pioneer of Indian film industry. The winner is felicitated and presented a Golden Nandi, a Gold medal, citation and cash prize of ₹ 50,000 at the state government’s Nandi Awards functions. The CineMAA Awards are presented annually by the Movie Artists Association Group to honour artistic and technical excellence of professionals in the Telugu Cinema. The awards were introduced in 2004. The CineMAA Awards are voted for by both the public and a committee of experts as per meritocracy. Each year one Life Time Achievement Award is presented to one of the accomplished veterans from the Industry.The award ceremony is telecasted live over MAA TV from the Hyderabad International Convention Center of the Novotel Group in Hyderabad.In 2013, Telugu cinema category, for Best Actor and Actress was introduced for the first time. It is envisaged by Govt. of AP that Youth Empowerment is a key process to bring gainful employment in the society. State government believes that timely recognition of talented provides fillip to such Youth Empowerment. This recognition is by awarding ‘Future Star’ awards. These future stars therefore will be afforded all the opportunities necessary to build their dream enterprises for achieving ‘Swarnandra Vision’ of the state of Andhra Pradesh. The government is very keen that these awards provide boost to start-up activity in the state. In awarding this recognition the government exhorts all concerned to be absolutely fair and objective in the selection.